Bristol Ensemble’s popular series of Sunday afternoon tea-time chamber recitals continues with works for string ensemble. 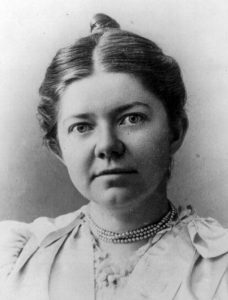 Recognised as America’s leading woman composer in the late nineteenth and early twentieth centuries, Amy Beach belonged to the Second New England School of composers. Her one-movement Quartet for Strings, completed in 1929, is a lean yet lyrical work of great originality, incorporating Alaskan Inuit melodies as thematic material. Written just two months before the composer’s death, Schubert’s string quintet is regarded by many as his finest chamber work. The Adagio second movement is tranquilly sublime, and is so treasured that it has become one of the most requested pieces on Desert Island Discs.